Mystery trips are all the rage right now. It is perhaps because we follow a routine day in and day out that we like to be surprised from time to time and love to have things organized for us for a change. If your partner is the kind of person who loves adventure, why not surprise her with a mystery trip to Eastern Europe? It sounds more difficult than it is. There are a few things to factor in, of course, like your budget, your preferences and, worst of all, your schedule. Once you know where you (and your partner) would like to go, you should start looking for tickets and accommodation, again depending on your collective preferences. If you like luxurious hotels and she is more about camping, it may be a good idea to take the middle path so that you’ll both be happy, but since the mystery trip is mainly organized for her, don’t ignore her desires. Eastern Europe is such a marvelous place with such diverse choices you may find it hard to pick just one. Here are some suggestions for you. Although it is far from an economical destination, the world’s largest country is a real delight to see. 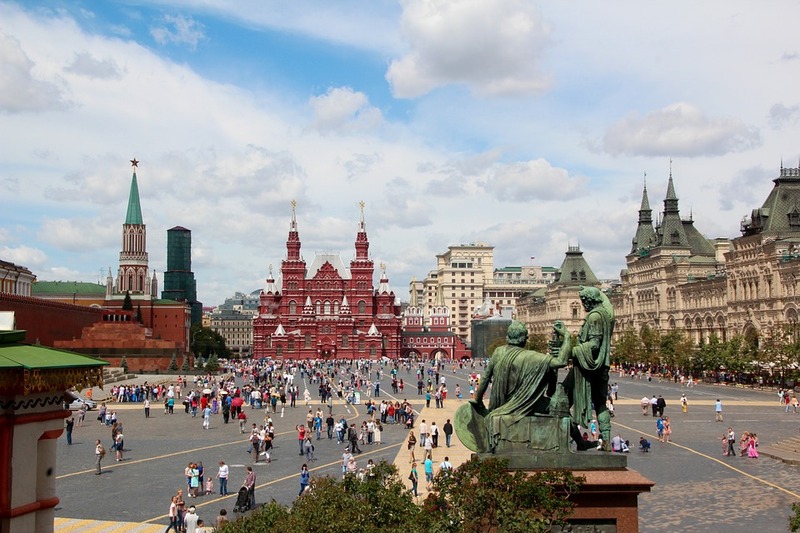 From its amazing historic cities (not just Moscow) that host some of the best, most impressive art in the world, to its vast countryside, the most breathtaking railway stations, epic train rides, and vodka-fueled nightlife, visiting Russia is an experience like no other. A visit to Russia is an unforgettable experience. If your partner likes being greeted with two kisses, enjoys warm hospitality, appreciates the combination of sapphire seas and an unforgettable après-ski experience in the country’s mountains, and also loves partying hard, Croatia is an amazing option for a mystery trip. The Mediterranean gem of a country is like a box of assorted chocolates – you will want to try all its different sides and tastes. 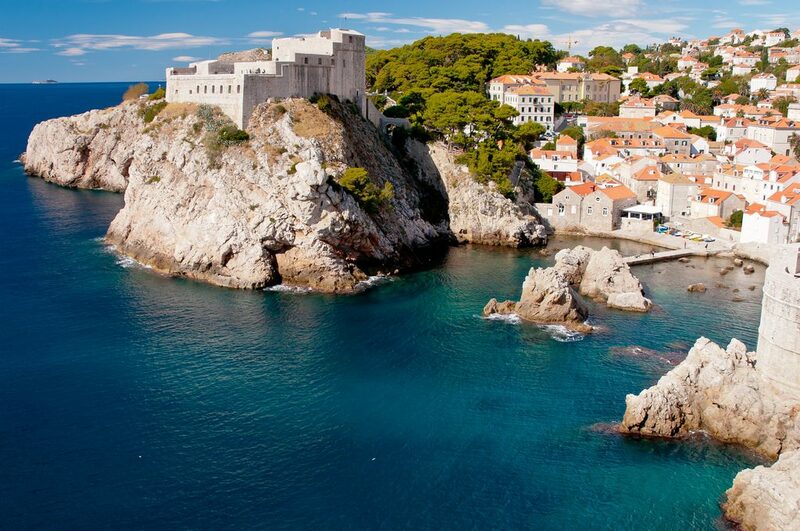 Dubrovnik is one of the most popular tourist destinations in the Mediterranean Sea. 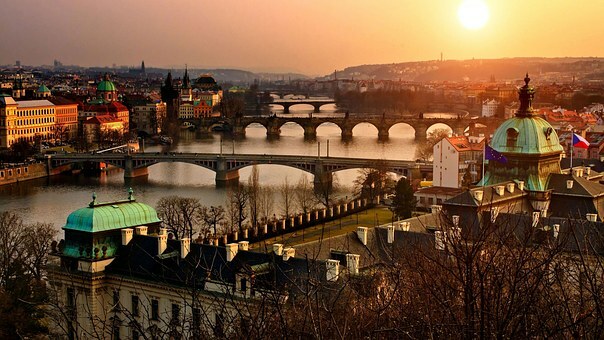 The Czech capital, Prague, is one of the most iconic cities in the world. Combining gothic architecture with more modern twists, here’s a place where you can take in the romantic views from the 14th-century Charles Bridge, which connects two historic neighborhoods across the Vltava River, and also enjoy some of the best beer in the world. If your girl is a foodie, this is the place for her, as the Czech Republic is one of the fastest emerging foodie destinations in the world. 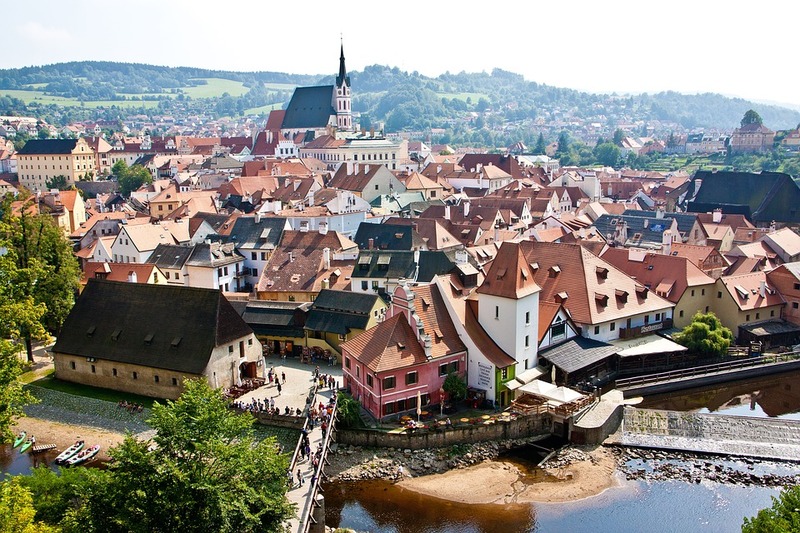 Not many places in the world are more romantic than the Czech Republic. From the historic and mythical capital of Athens with its unique monuments (like the Acropolis) and the other beautiful cities around it (like Salonika in the north) to the picturesque islands of this small Mediterranean country, there is something for everyone in Greece – cultural visits, an amazing cuisine, a vivid nightlife and some of the most wonderful nature. With Greece being one of the most popular tourist destinations since forever, Greeks love to take care of visitors every way they can. 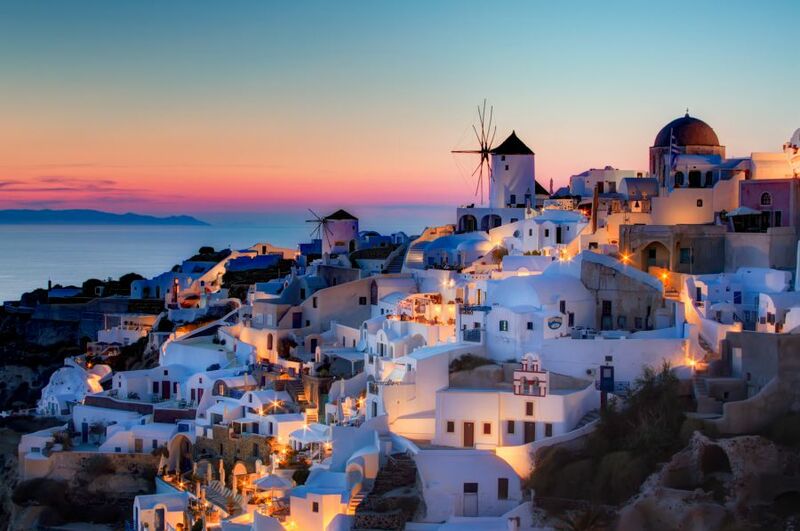 Santorini is a Greek island that’s the perfect romantic destination for a mystery trip. Does your partner love art nouveau and do you think she’d enjoy the serenity of the Danube river? Do you dream of taking a thermal spa in one of the best naturally warm springs in the world and taking in the views of a city that looks even more beautiful after dark? If so, book your mystery trip to Hungary, the country that’s given us Rubik’s cube, color TV, the ballpoint pen and the delicious goulash soup. 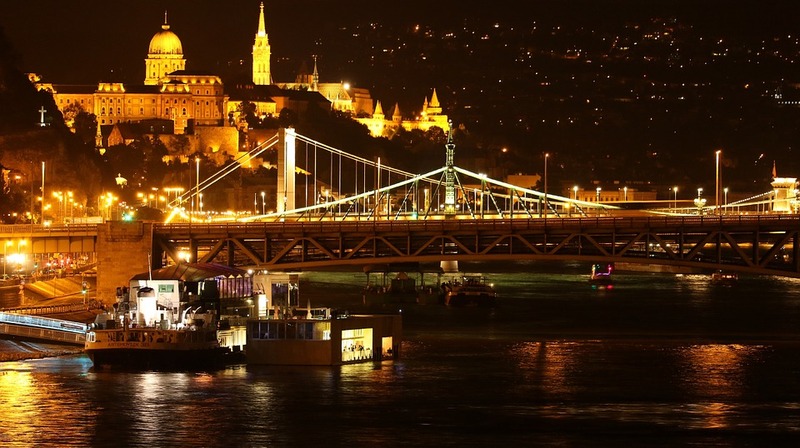 Budapest is one of the most beautiful cities after dark. 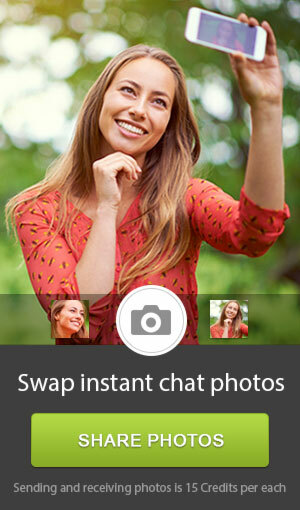 Hope we’ve inspired you and that you will soon plan a mystery trip to Eastern Europe for your loved one. If you want to find out more about trips to Eastern Europe, you may find more detailed info on certain locations in our blog. 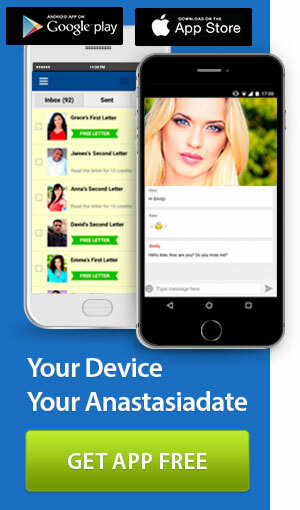 For the chance to meet exciting Eastern European ladies who will be able to tell you much more about their place of origin, visit AnastasiaDate today. You can also visit our Instagram page if you’re a visual kind of person.